Now is the time to invest in the Philippines. Looking for an ideal place for your meetings and small group trainings? Our Business Centre is the right place for you! "The location is convenient and traffic is not an issue." 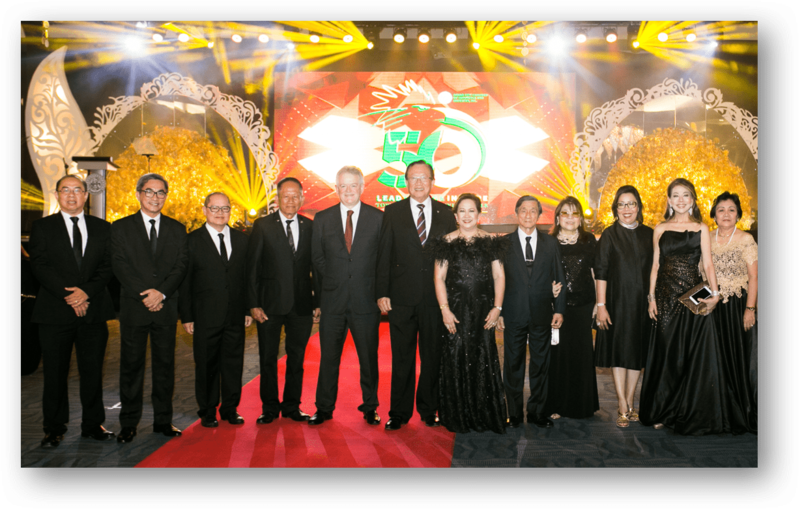 British Chamber of Commerce Chairman Chris Nelson (5th from left) recently joined the Davao City Chamber of Commerce Industry’s 50th Anniversary celebration held in Davao City. Shown in photo are PCCI Chairman George Barcelon (6th from left) and DCCCII President Art Milan (2nd from left) and DCCCII Board members. 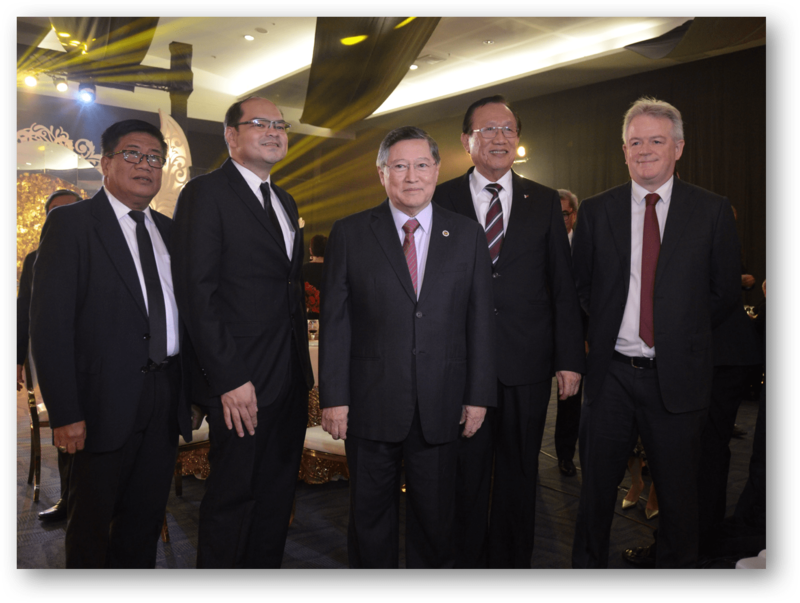 British Chamber Chairman Chris Nelson (right) poses with PCCI President George Barcelon (2nd from right), and Department of Finance Secretary Carlos Dominguez and DCCCII Board members in Davao Chamber’s 50th Anniversary Gala night.